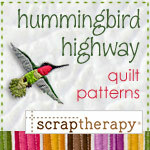 Sewing small 1.5″ scrap squares just got easier! 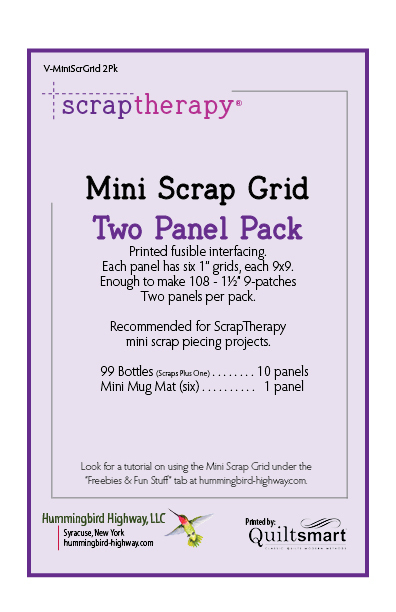 Make 9-patch blocks that that finish to 3″ square using the ScrapTherapy Middle Scrap Grid, printed by Quiltsmart. 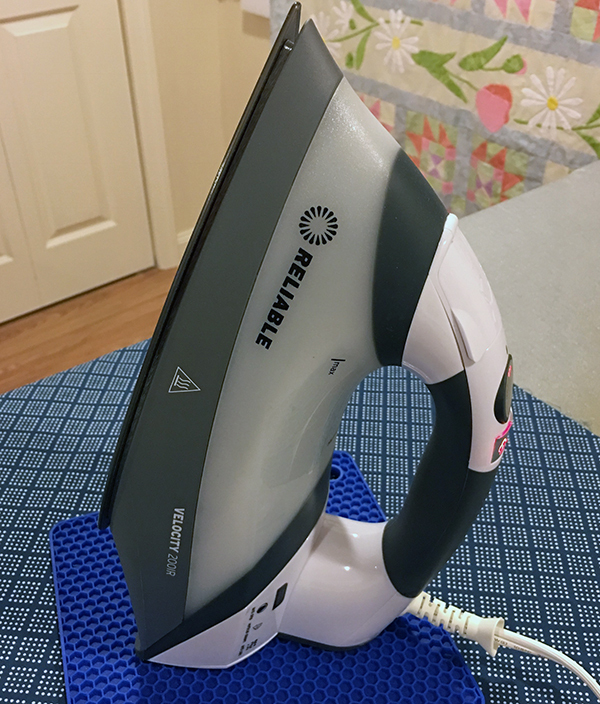 Fuse fabric to the grid, sew on the printed lines, cut apart. and press. 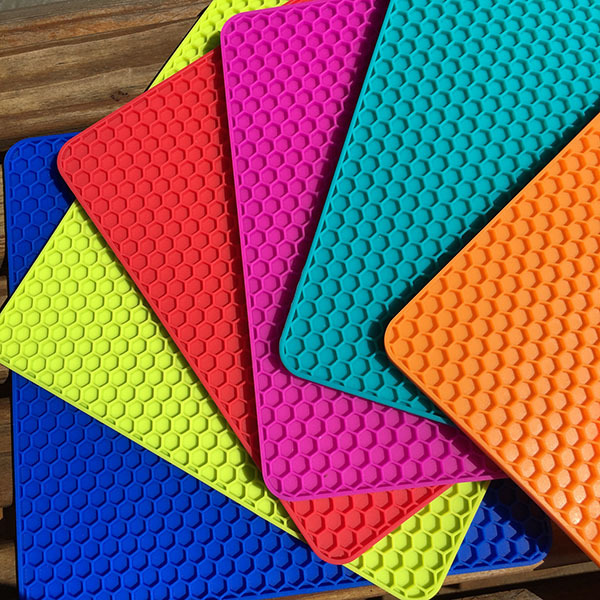 More patterns and projects featuring the Middle Scrap Grid coming soon. Enough printed fusible interfacing to make 48 – 9-Patch blocks that finish to 3″ square. Stock up and save! 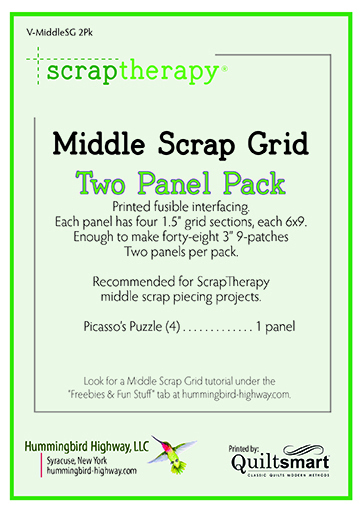 Middle Scrap Grid Interfacing is now available in 10-panel packs! 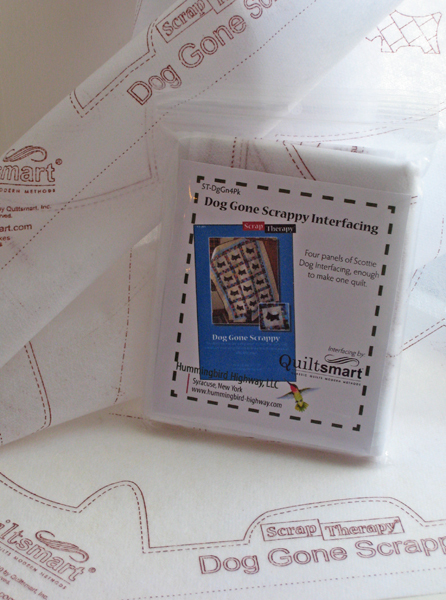 The Interfacing is printed by Quiltsmart.